The AutoCAD Civil 3D software is a civil engineering design and construction documentation solution that supports building information modeling workflows. 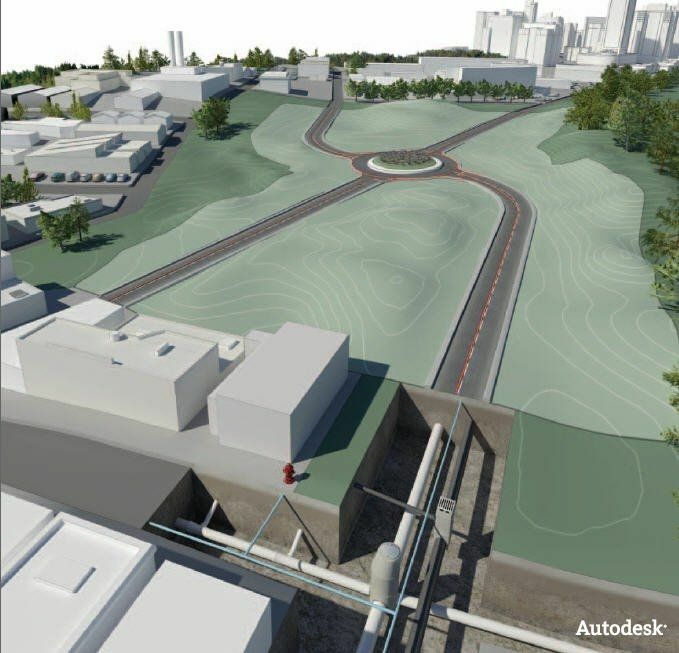 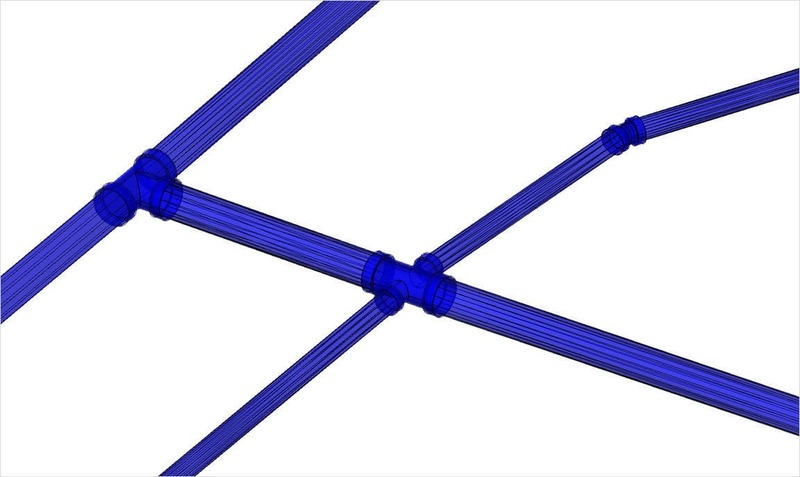 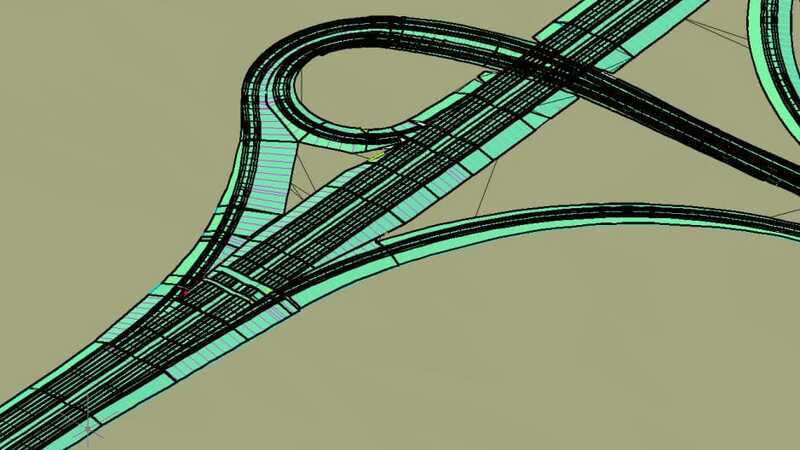 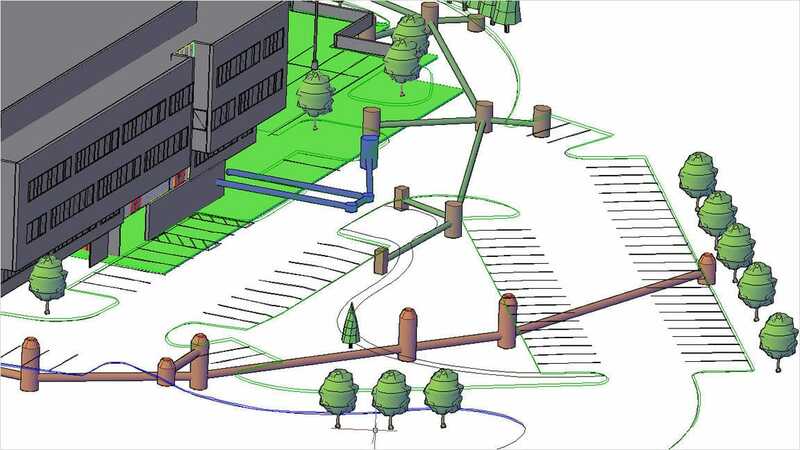 By using AutoCAD Civil 3D, infrastructure aprofessionals can better understand project performance, maintain more consistent data and processes. 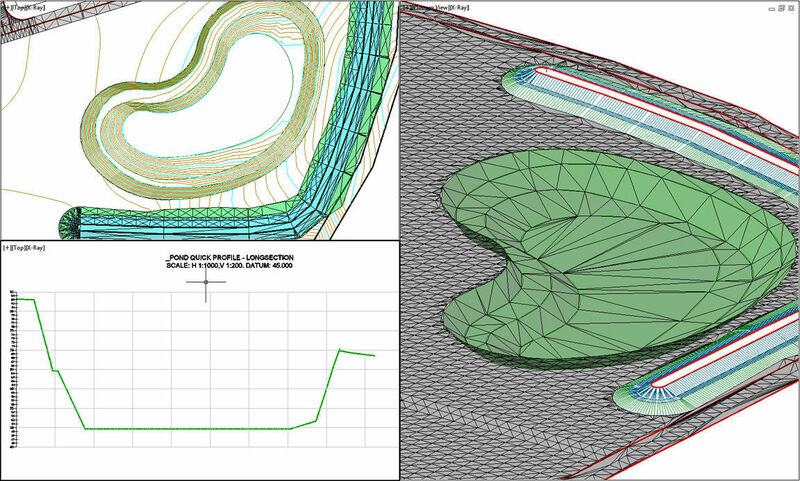 It also respond faster to change and a model that dynamically updates.